Brief description: Nahum – A vision of hope for an oppressed people. 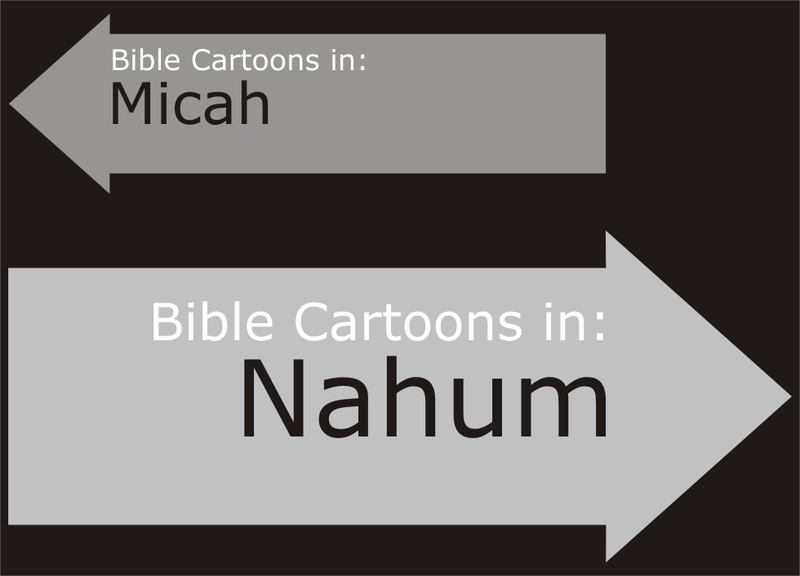 Nahum means “consolation”, “comforter”, “compassionate” &/or “penitent” in Hebrew. By the time of Nahum the Southern Kingdom of Judah was but a small state in a region dominated by the brutal Assyrians. 01) The sovereignty of God. 02) The justice of God. 03) The grace of God. 04) Hope or God’s people. Nahum speaks to all communities which face oppression. Judah had experienced the ruthless tyranny of Assyria for years, so Nahum focussed on tyranny. In the face of such oppression, the prophet reaffirmed the sovereignty, justice & grace of God. 01) To recognise the presence of evil in the world. 02) To believe that God is opposed to all evil. 03) To examine our attitudes towards oppression & to understand that oppression sows its own destruction. 04) To live in hope. 05) To renew our vision of God’s sovereign power in a world rules by political expediency. 06) To resist the temptation to live only by societal norms rather than by the Word of God. 07) To act on the belief that God is indeed involved in life & history. Nahum proclaims a significant message to a world often dominated by chaos & confusion. God is powerful. He creates a future for the oppressed for the community of faith. The reality of God’s justice brings hope & sustenance for living. Nineveh once had responded to the preaching of Jonah and turned from their evil ways to serve the Lord God Jehovah. But 150 years later, Nineveh returned to idolatry, violence and arrogance (Nahum 3:1-4). Once again God sends one of His prophets to Nineveh preaching judgment in the destruction of the city and exhorting them to repentance. Sadly, the Ninevites did not heed’s Nahum’s warning and the city was brought under the dominion of Babylon.